Your time is precious and you need to spend it with the people that matter most. 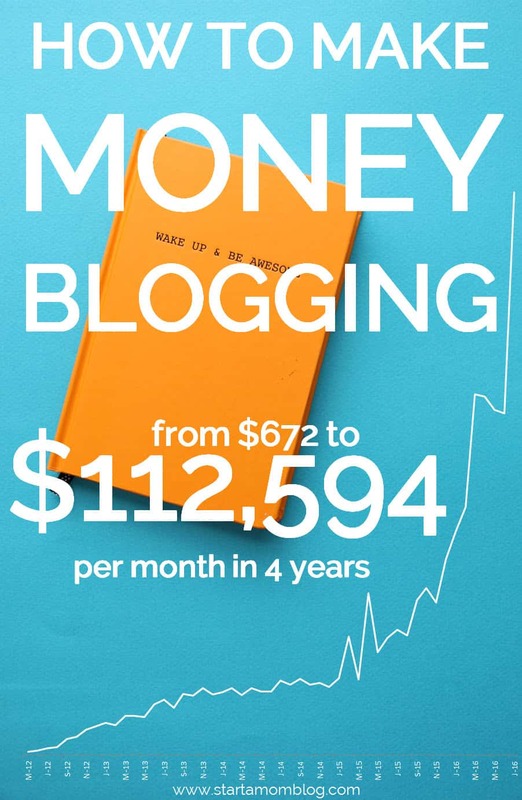 So when you blog, do it efficiently and get the most bang for your 15 minutes! 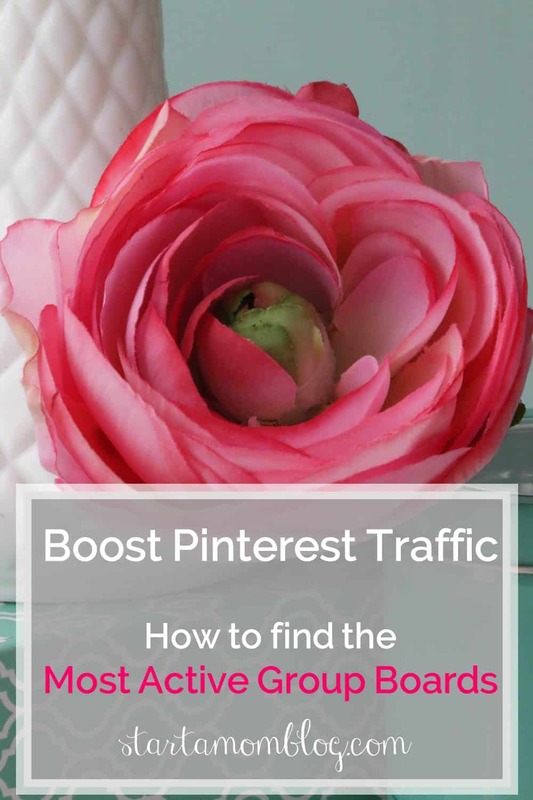 If you’ve been blogging for over a week, you have most likely heard that Pinterest is a huge source of traffic for most blogs. But how do you get your pin in front of thousands when you only have 12 followers? 1. Find your blogging role model on Pinterest and look at their profile. Remember to refer back to your Blog Role Models as it’s one of the most important things to do as a blogger! 2. If you’re a food blogger, check out Chelsea’s Messy Apron. She’s wonderful and also wrote an awesome ebook on how she made $40K her first year of blogging that I love! 3. After you find your role model, search through her Pinterest Boards. Look for Group Pinterest boards. You will be able to identify them as they have the two person icon in the top right hand corner. 4. Click on the group board. Make sure this is the type of pins that your followers will love too! You want to join group boards that are perfect for your followers so you gain the right type of traffic. 5. Follow the Group Board. 6. Read the description, most likely the instructions on how to follow the board will be there. 7. If there are no instructions, click on the first contributor you see. 8. Follow the person. You have to follow her to be able to message her within Pinterest. 9. Send her a message asking to be a part of the Group Board, and tell her why you would be a good contributor. 10. Now for the awesome part! After you receive your invitation from the main contributor to join the group board (congratulations!) you can refresh your board list in Tailwind. 11. Go to the Board Insights section and deselect the Secret Boards and Regular Boards. Only look at the Group Boards that you are a part of. 12. 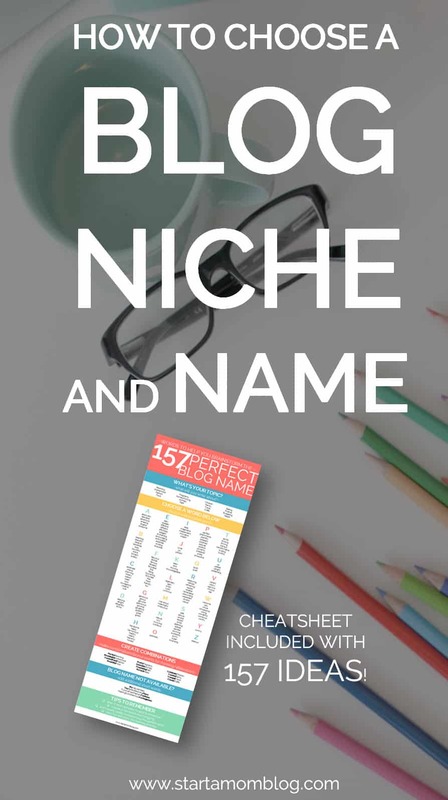 Check their Virality Score – this shows how many times a pin is repinned within that board! Isn’t that awesome? Also remember, the more active you are on the board, the better your own pins will do. So repin content from the group boards you contribute to, it should all be great content that your followers will love too! Pinterest rewards active boards with more views. Are you a mom blogger and would like to join my Mom Blog Group Pinterest Board? I’d love to add you! 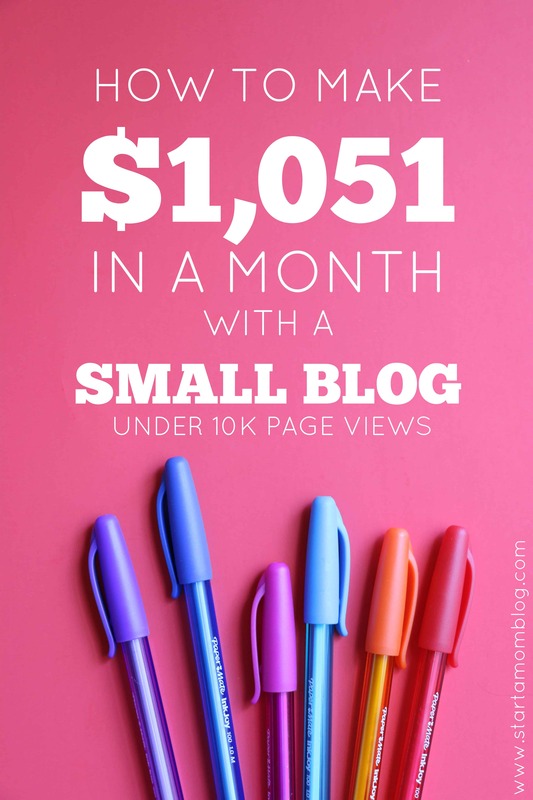 If you want to start a mom blog or boost your traffic in other ways, the advice is all here for you! Thank you Kathleen! So glad it helped 🙂 let me know if you need anything else. This is exactly what I was looking for. I find this group boards thing extremely overwhelming . Tailwind seems interesting and user friendly. Will give it a try .Thanks for this post Suzi. You are a Sweetheart for sharing this. Nimi, thank you! I am so glad this helped you! It has been wonderful for my Pinterest traffic! Love your posts Suzi! I would love to join your pinterest board! Great! I sent you an invite 🙂 Pin away! Definitely pinning it for later. I really needed this. This is a great strategy Suzi! I have found some of my best group boards by looking through others’ profiles. I tend to look for boards with a lot of pins as that tells me people have found it effective enough to invest their time into the board and pin to it. Amy, welcome fellow engineer! I am so glad you stopped by and introduced yourself. Your blog is a wealth of information and I think we may be able to cross promote. 🙂 I’ll be on the lookout for role models for you and let you know if I find anyone. I became a stay at home mom after my daughter was born and I want to use my Lean Six Sigma skills again but this time, through the blogging world. It is something I can do from home, at obscure hours while still being there 100% for my little ones. 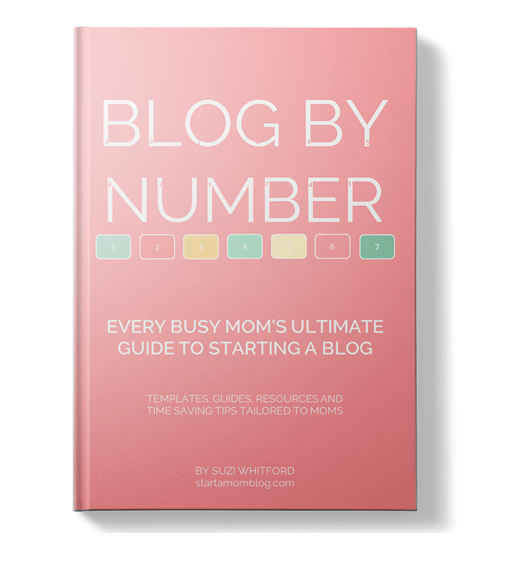 This month I’ll be introducing how mom bloggers can use Lean to organize their schedules and be more efficient. Wow! Thanks a lot for the tips <3 I'm definitely gonna try this out. Very timely for me! 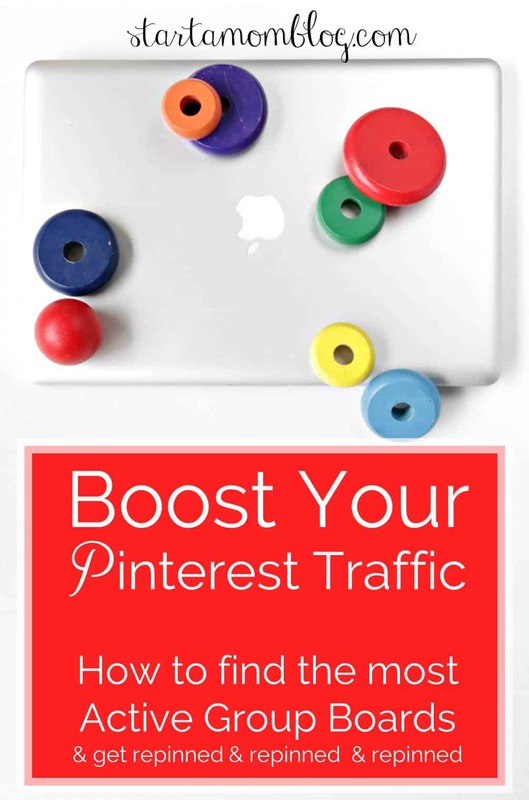 JUST dipping my toe into Pinterest to drive blog traffic and excited to see what groups boards will do for my traffic! Thank You! What’s your advice for this matter ? 1 – I pin once per day per group board. A different pin (different post) every day – but one of my own. 2 – On my featured board I pin all my own posts. And from there I repin them to group boards. 3 – I pin other blogger’s content to my own boards, and my own pins to group boards. Thank you, thank you, Suzi. I find everything that you write to be so helpful! This is awesome information, because I’m just getting ready to start pushing my Pinterest. I would love to be added to your group board! I am a member of your Blog by Number Course but did not see the form to fill out. Would love to join your Start a Blog board. You mentioned a form within the course to fill out. I cannot seem to find it. Could you send me to the place to find the form? Thank you for “holding my hand” throughout this process!!!! Of course Jolynn – just send an email to me and I’ll get you on it! Sushi you are my Role Model! I would love to join your Pinterest group board.